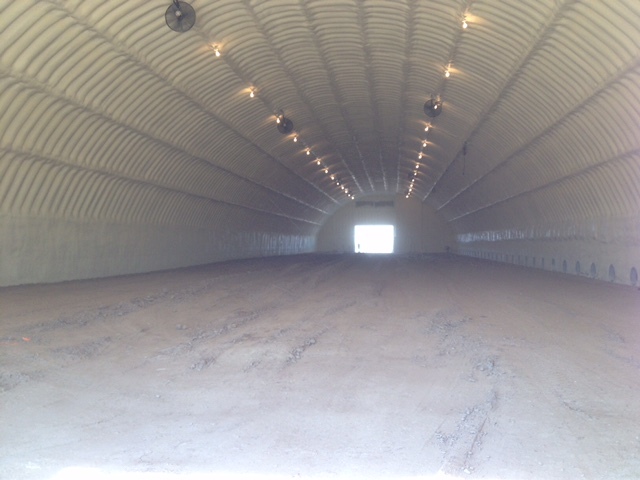 AAA Urethane specializes in agricultural raw-product storage. This business is built from the roots of a family business started specifically to provide a needed service in the Idaho farming community. Through years of experience we have developed a spraying technique that makes us the most efficient applicators of spray foam. 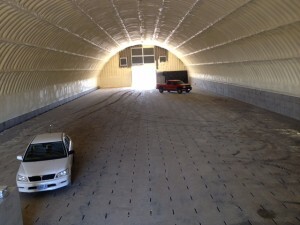 We have had the opportunity over the years to insulate various types of raw-food storage. Our expertise is spraying Behlen Curvet building, which is the preferred storage of farmers in Idaho and surrounding areas. We are always on the lookout for new and better product. After Spraying AgriThane and working with the NCFI team, we have yet to find a better spray foam or supplier. AgriThane™ by NCFI can be applied to most types of construction materials to form a completely seamless, air and water-tight membrane. This reduces operating costs by effectively eliminating unwanted air infiltration, since side walls, end walls, and ridge caps are sealed and insulated effectively. This sprayed-in-place foam product can also be used to completely seal and insulate curtain side walls, further reducing energy consumption—and that’s for new or retrofit applications.